Joshua Katz describes perfectly the plight of American education, the damage it does to our lower achieving students, and the super villains behind it all. I can’t say it any better than he did, so take the time to watch this video all the way until the end and pay attention to his solutions. We can have an educational system that meets the needs of every child. We can change the narrative. We just need more people willing to stand up for our children, stand against the super villains, and demand an educational system that encourages success, not failure. 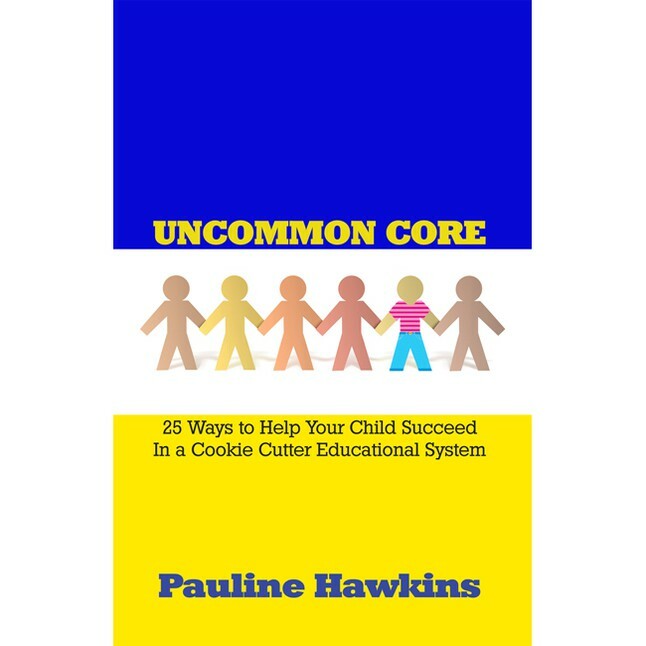 This entry was posted in Come Hell or High Water, Education Reformation, Pauline's Soap Box, The American Dream, True Reformation, Uncommon Core and tagged Children, Common Core, Education Reformation, NCLB, Obstacles, Parents, Pauline Hawkins, Purpose, Standardized Testing, Students, Teachers, Teaching, Uncommon Core. Bookmark the permalink.